I enjoy online shopping but I absolutely hate waiting for my package to arrive. I stalk my email until I receive the shipment notice and once I receive that notice I stalk the tracking locations. 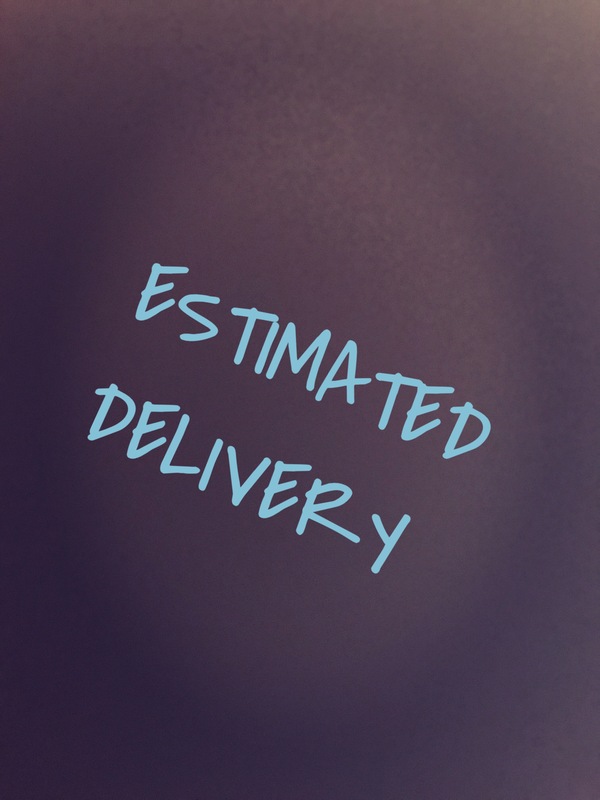 I especially hate when I don’t get a confirmed delivery date but an “estimated delivery date”. The other day I thought to my self “I said self isn’t this the way God operates at times”?. He gives us the assurance that our prayers are being answered and that He hears our request but no date as to when He will answer. How annoying! We all have heard “God is an on time God”, “God hears and answers prayers” and “God will make a way”. But what happens when the wait seems too long? Or you feel like He hasn’t heard your prayers? I assure you God has heard your prayers but there is a purpose in the waiting? You see just like our earthly fathers, we are His sons/daughters and He wants to give us the desires of our hearts. But there are a couple of factors. Timing is everything. It may not be the right time. Your prayer will be answered but not in the time you desire. Remember God knows us more than we know our selves and knows when to give us what we need. Lately God has been speaking to me about being still. “Be still and know that I am God” (Psalm 46:10). He is a big God, with big promises that only He can fulfill. He needs you to be developed. Let’s go back to my online shopping experience I mentioned in the beginning. There is a process before the package is delivered to your mailbox. It has to go through a distribution center, packed, sealed and mailed. Just like with the package before God gives answers He will reveal bad habits, mindsets, and feelings you need to reject before your prayers are answered. 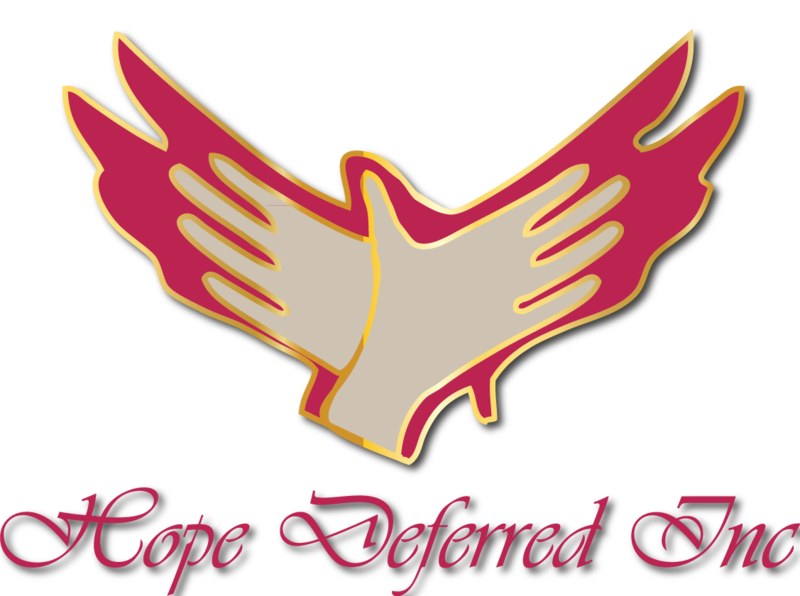 He wants to develop patience which is one of the major “fruits of the Spirit”. He needs you to be prepared for what you are praying for. Let’s be honest, some of us are really not prepared for our prayers to be answered. For instance, you ask God to send you a husband or companion but you still have unresolved issues from your past relationship. God will never bring the new if you are still holding on to the past. Most importantly He is testing your faith. I have Amazon Prime which allows your shipments to be delivered within 2 days or less. I have “faith” in amazon that the $99 I pay a year will allow my package to be delivered on time. There are times when even as a believer our faith is shaky. But how is it we put more faith in Amazon or UPS than we do God? The One who never fails. I really had to ask myself that question the other day, I mean as a believer I too have moments when I question God. I ordered a package from Amazon and it didn’t arrive on the expected date. I checked outside by my stairs, I checked behind the door and still no package. 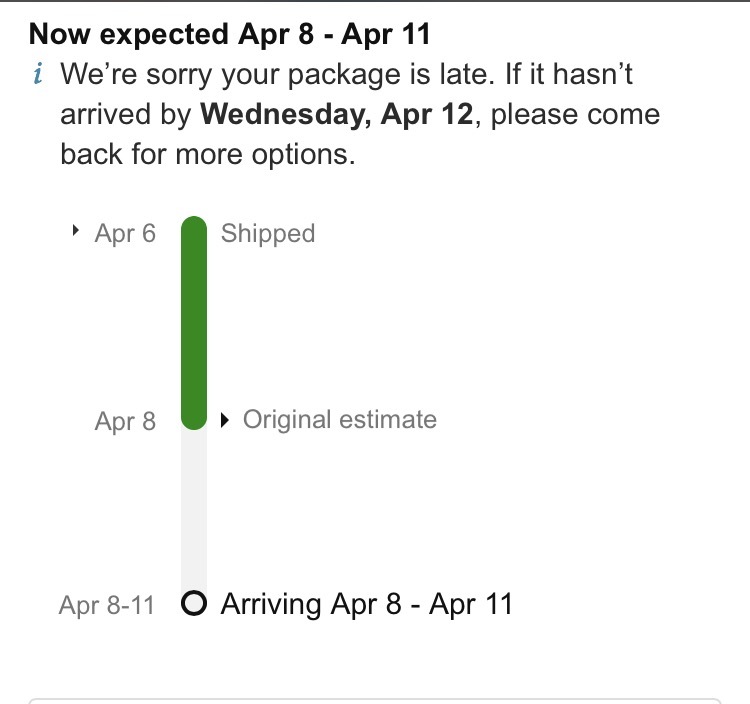 I couldn’t believe it because I had “faith” that Amazon would deliver my package on time. I decided to check online to make sure my package was not stolen and behold my package was late! (see above photo). During my bible reading that night God spoke to me and lead me to Isaiah 46:11 “I will also bring it to pass. I have purposed it. I will also do it”. He literally checked me! He said “Cynthia I can do all things but lying isn’t one of them”. He then lead me to Romans 1:17 “the just shall live by faith”. I don’t have to worry about Him being late because not only will He answer but He will answer on time. I need to see it before I actually see it. You have to see yourself already living in your answered prayer before the prayer is even answered. We have to learn to pass these tests or we will continue to re take them. We actually put more faith in UPS and Fed Ex than we do the Lord, the Creator of heaven and earth. I can really say that God knows exactly where to lead me in the Bible to whatever Word is needed for my current situation. This is one of the beauties of walking in relationship with Him. When God gives you an estimated delivery date He will surely deliver on time. Your answer will not get lost or hidden behind the garbage can (side eye, my mailman hides my packages) but it will reach its destination by our Deliverer who never fails.